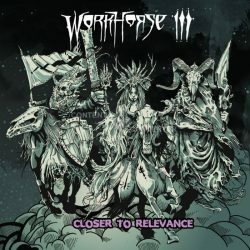 We are stoked to be giving away a copy of The Workhorse III’s Closer to Relevance CD to one (1) lucky winner. 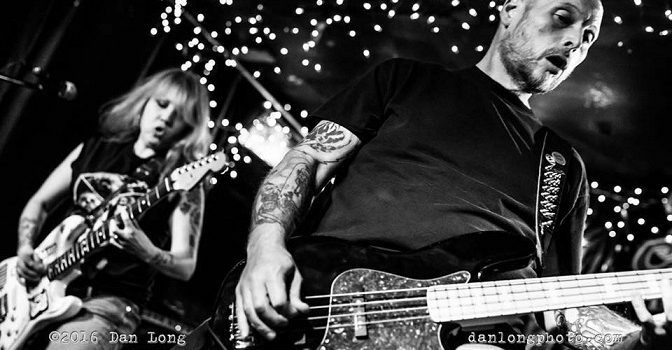 A power trio from Philadelphia, PA, The Workhorse III kick out the jams like an ’80s metal-inspired Clutch, while sporting an ample NWOBHM influence, complete with dueling male/female vocals courtesy of Steve McCarthy and Lisa Christ Superstar (love the name). But don’t sleep on the Zeppelin-inspired “I Can’t Forget,” either. A raw, vintage take on metal, Closer to Relevance can be yours if you enter by Sunday, January 8, 2017. Stream and purchase Closer to Relevance at this location. Enter “Workhorse” in the answer field below.